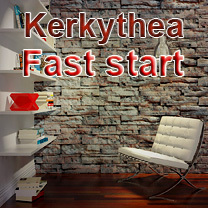 Kerkythea is a simple powerful free rendering engine that will revitalize your models and make your clients happy. This handbook will speed up your learning process, helping you enjoy quality rendering for free. The current version is re-written from scratch with an easy to follow text and appeal to eye. 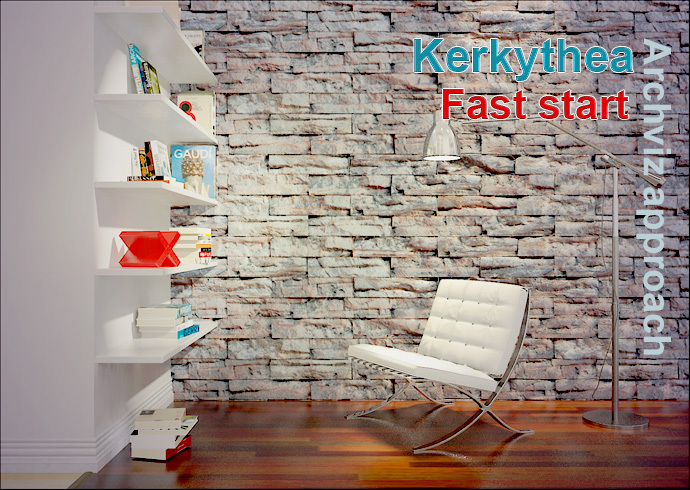 Kerkythea is an amazing hybrid biased and unbiased quality render engine capable of doing interior, exterior and product renders with a clear material creation system and interface. Hope you enjoy rendering. The bundle includes 8 material libraries that will empower and ease the rendering process.